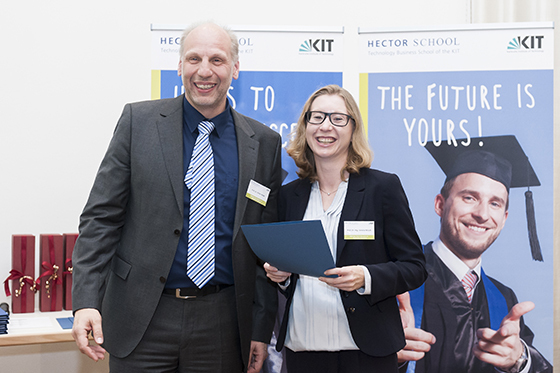 The HECTOR School – Technology Business School of the KIT announces the teaching award winners for 2018. 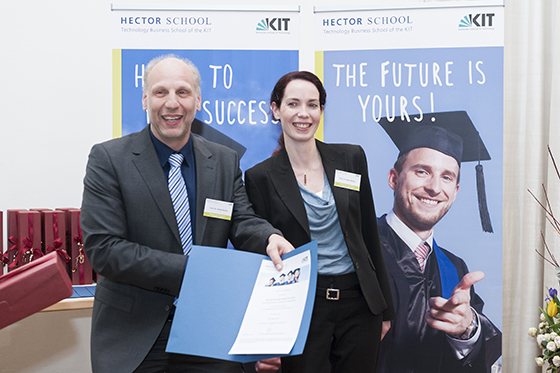 The HECTOR School faculty works at the forefront of innovative business thinking, influencing business leader and creating world-class research that explores the key practical and academic issues facing the business world. 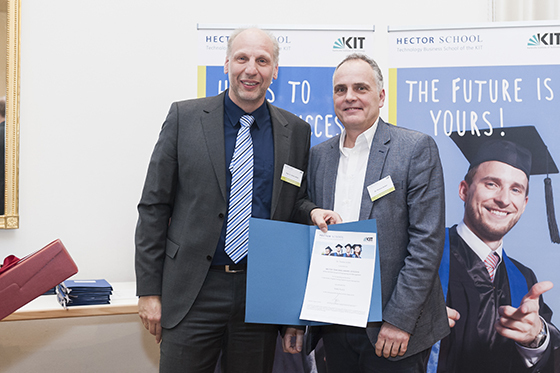 The faculty of the HECTOR School consists of internationally recognized professors from the Karlsruhe Institute of Technology (KIT), partner institutes of the KIT worldwide and of business experts from leading companies. 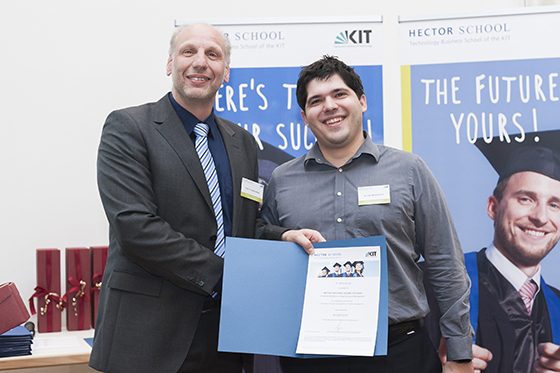 Based on the quality assurance process of the KIT system accreditation, the HECTOR School of Engineering and Management is pleased to inform about the latest teaching award bestowal. 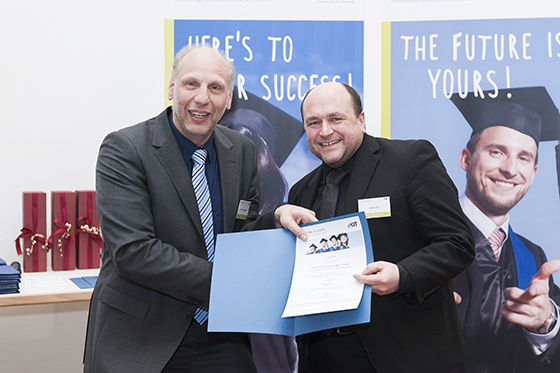 The evaluation is based on a selection criteria and a value system that the teaching community and students have approved. 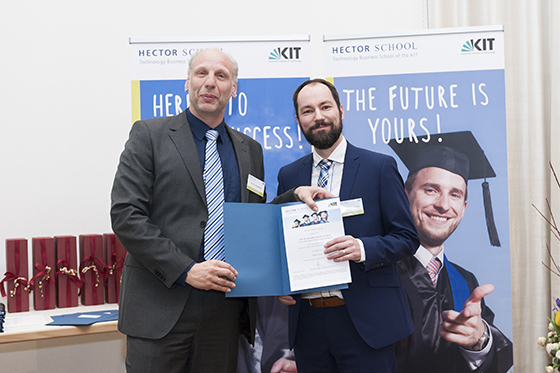 The bestowal took place during the New Year’s Reception and Graduation Ceremony of the HECTOR School. 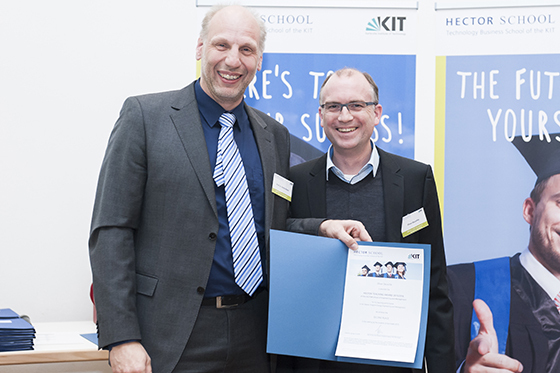 More information about the teaching award here. 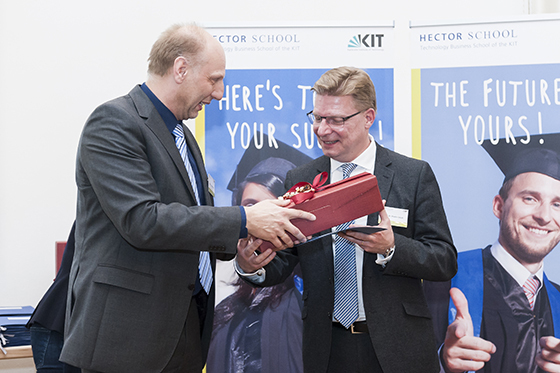 The HECTOR School is the Technology Business School of the worldwide-established Karlsruhe Institute of Technology (KIT). 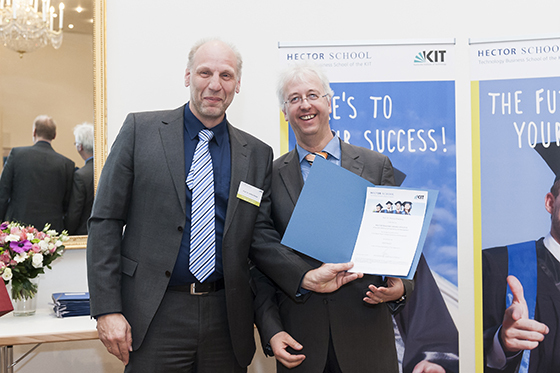 It provides state-of-the art technology knowledge and relevant management expertise for engineers, computer-scientists and economists on a part-time basis. 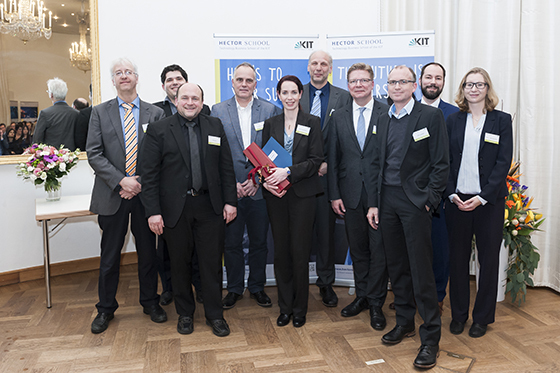 The six Master of Science programs address new developments with the focus of product and financial engineering, information technology, renewable energy technology and mobility in the automotive industry.